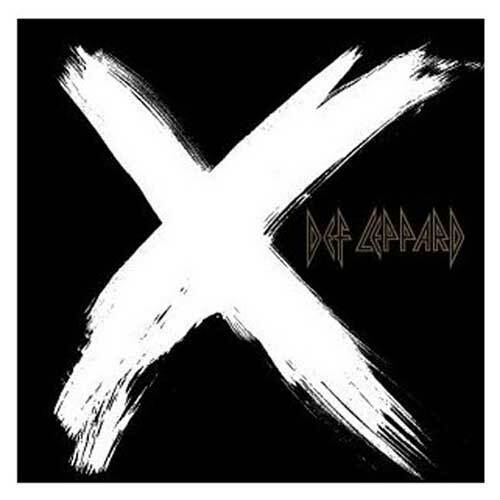 View Larger X CD Despite all the tragedies and VH1 specials that have befallen them, Def Leppard remain one of the most reliable British arena-rock bands out there. After briefly losing direction in the dour '90s, the band rebounded with 1999's exuberant Euphoria. Things stay mercifully on course with the scintillatingly titled X (as in the Roman numeral for 10, they tell us with a wink). "Torn to Shreds" and "Cry" are classic stonewashed-denim rockers, lifted straight from the 15-million selling Hysteria blueprint. Meanwhile, "Long, Long Way to Go" arrives as the obligatory lighter-waving ballad in the fine tradition of "Love Bites."